Only in Canada could a near-record, single-day snowfall rate just a fleeting mention on a national news program. 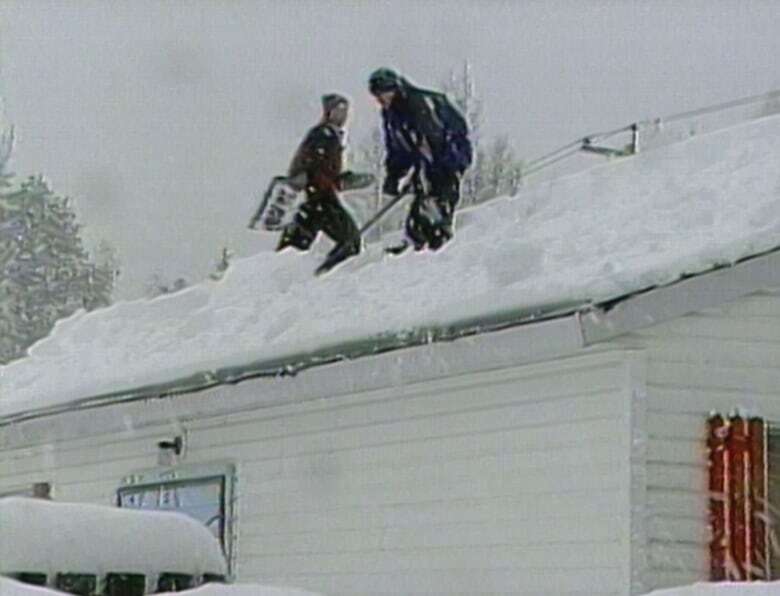 Twenty years ago, The National devoted a brief section of the program to tell viewers about a snowstorm that had already dumped 110 centimetres of snow on Terrace, B.C., with more to come. "Trying to get anywhere was a battle," anchor Peter Mansbridge told viewers on Feb. 11, 1999, as shots of spinning tires and snow-covered highways rolled on TV. 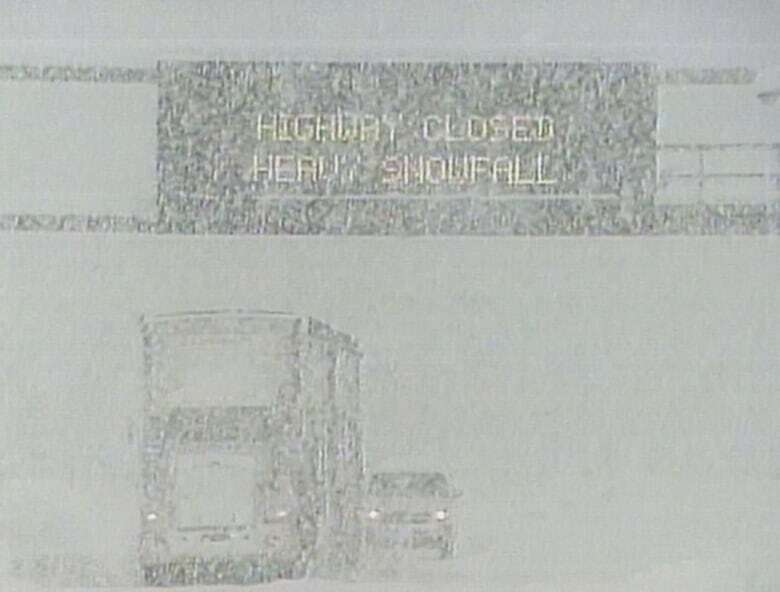 The storm shut down highways and a regional airport. Schools were also closed, according to a report from The Canadian Press. The National reported that the 110-cm snowfall total — and still climbing at the time of the broadcast — was "nearly a one-day Canadian record." However, a one-day record was, in fact, set that day in British Columbia, but not in Terrace. The 145-centimetres total that accrued in the Tahtsa Lake area that day made it onto Environment Canada's list of the top weather events in the 20th century in Canada.